It took very little for me to become obsessed with this memory, to the point where I just had to watch the show to figure out which one was the one annoying guy. 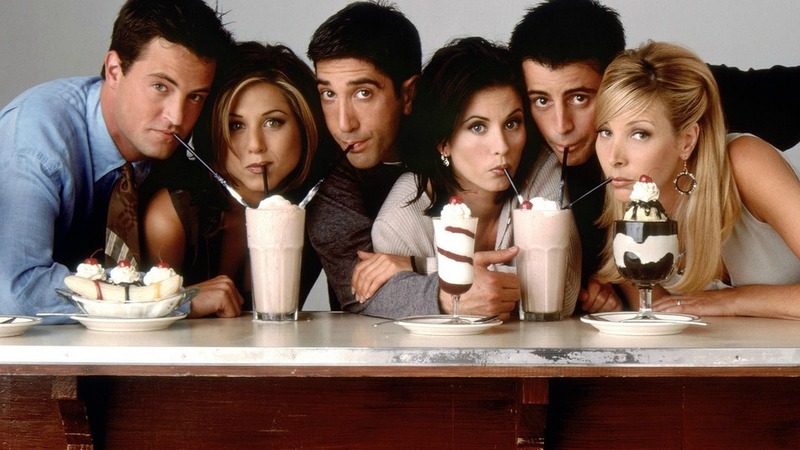 In case you don’t know, and I hope you don’t, there are nine seasons of Friends, so watching the entire series, start to finish, is a big commitment, especially since the only purpose was to re-connect in one very small and even insignificant way with my mother. But I was willing to do it. When I mentioned this to my husband, who has never had to process the agonizing, soul-crushingness that is Friends, he said, “Obviously the annoying one is just David Schwimmer.” Which was the same conclusion I came to and made me want to rip out my hair, because, really, I could have made that uninformed decision after only watching about five minutes of a single episode. It is unspeakably upsetting to me that I know all their names.